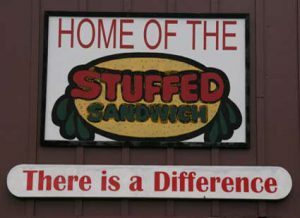 Come join us for a long overdue bus trip to the legendary Stuffed Sandwich in San Gabriel! 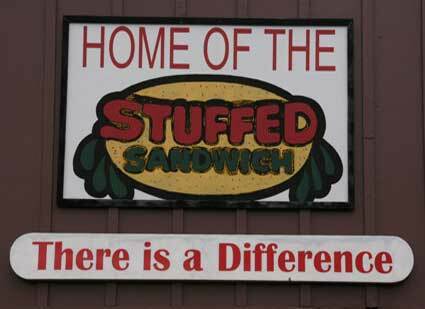 Stuffed Sandwich is a destination for all beer lovers! And, a PG bus trip is not to be missed. Friends and family are welcome. 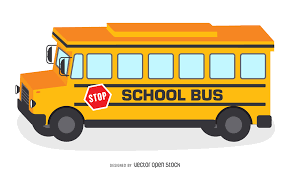 The bus will be departing from CCHBS at 12noon and returning at about 5pm on Saturday, July 8th. 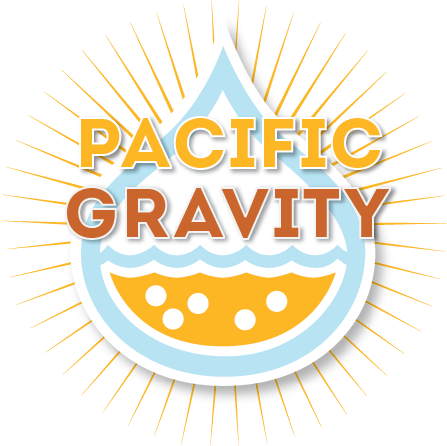 We will have a signup sheet for the bus trip at the June PG club meeting on June 15th (3rd Thursday) at the Culver City Home Brew Supply shop. You can also email Mimi at [email protected] to reserve your spot on the bus. Please keep in mind that your space is not official until you pay. All that you need to pay for in advance is the bus seat; you will be paying Stuffed Sandwich directly for food and beer. Please plan to arrive at CCHBS no later by 11:30am. The bus will leave promptly at 12noon. Stuffed Sandwich will be offering a lunch special for PG and friends. This special includes: half a sandwich (Ham, Turkey, Roast Beef, Italian Sub or Veggie option) served with a side of potato or macaroni salad along with a pint of draft beer in a complimentary glass for $19.50 (a $25 value). Note, this is in ADDITION to your money for the bus ride. The sandwiches are huge, so this is a good lunch even for a big eater. Stuffed Sandwich veterans will know that if you don’t get this lunch special you’ll be drinking out of a plastic cup unless you bring your own glass, so think ahead if you are going to eat off the normal menu. You don’t have to get the special but we will order them before we leave so you will eat first if you do. And, remember, you must order food to be able to buy & drink alcohol. July is Sweet & Sour month at Stuffed Sandwich for their draft beers. Plus, there are hundreds of beers on their bottle list. So be prepared for some impulse buying! Bottles can be purchased to go. Please let me know if you have any questions ([email protected]). Looking Back On A Great Weekend Upcoming Summer Events that can’t be missed!